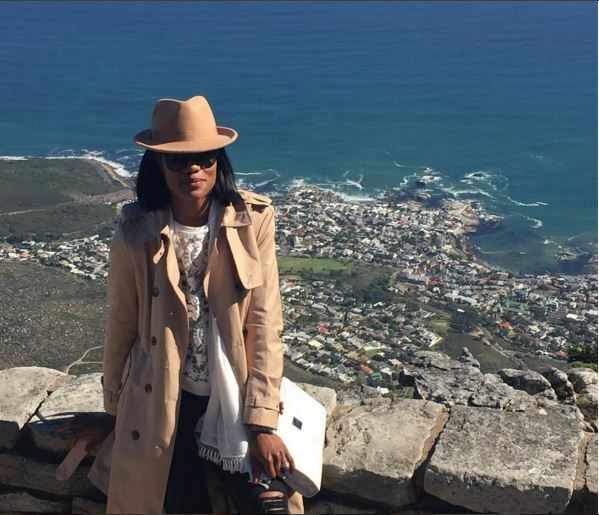 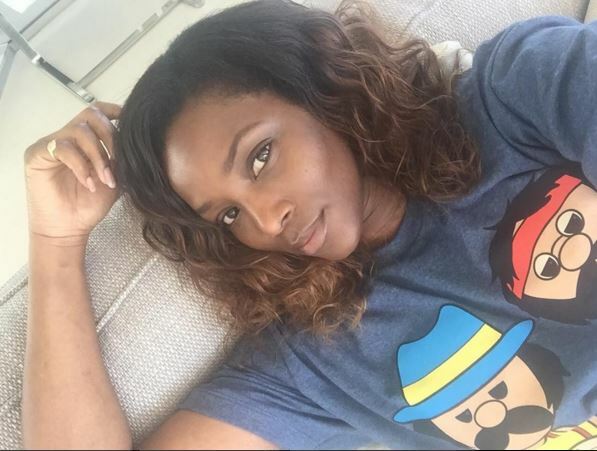 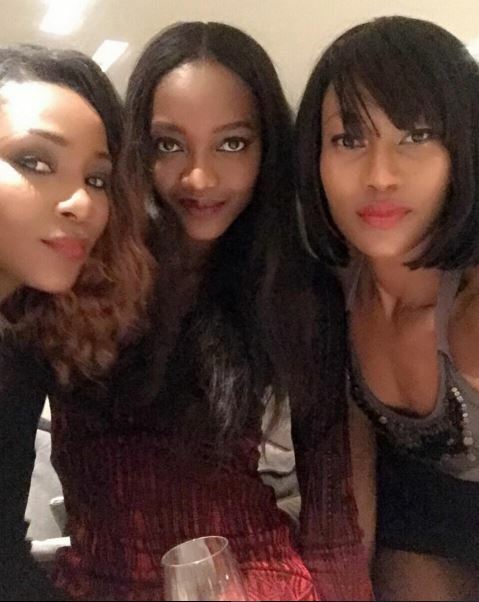 Reeling off her recent AMVCA best movie win, top Nigerian actress is currently in Capetown on a girls-only vacation with best friends – Oluchi Orlandi, Chinny Onwugbenu and Ojy Okpe. 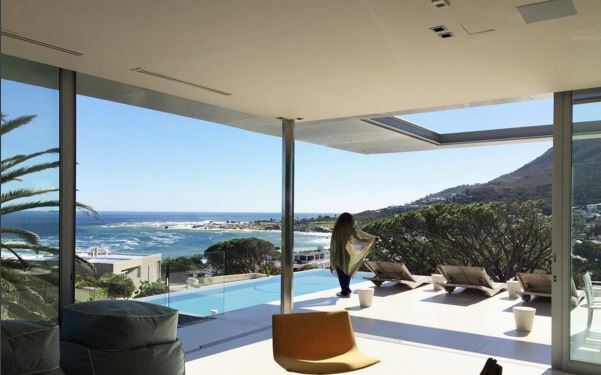 This year, the girls are exploring Steenberg Hotel. 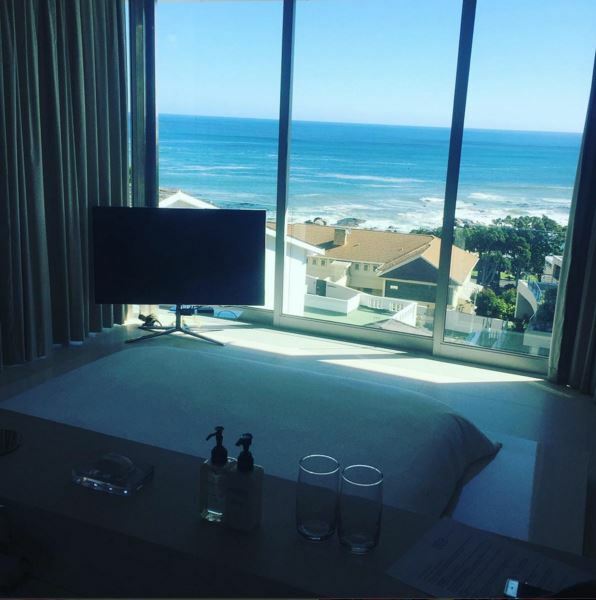 The luxury hotel in Cape Town offers exquisite hospitality, world-class cuisine, an award-winning winery, an 18-hole championship golf course, a plush spa and plenty of history. 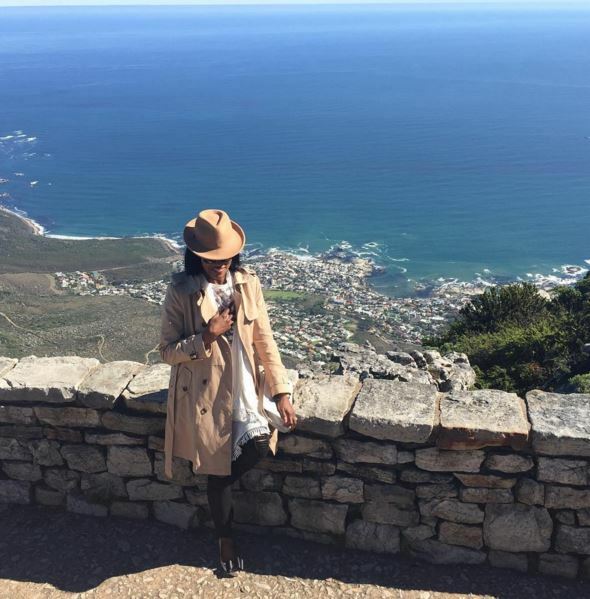 Some of the photos and videos they shared make us almost green with envy!